Warning: This episode has very explicit comments and commentary. Do not listen to this episode with children present. Please be mindful of your surroundings and please take this warning seriously. On this episode we have an exclusive interview with Russell Berger. 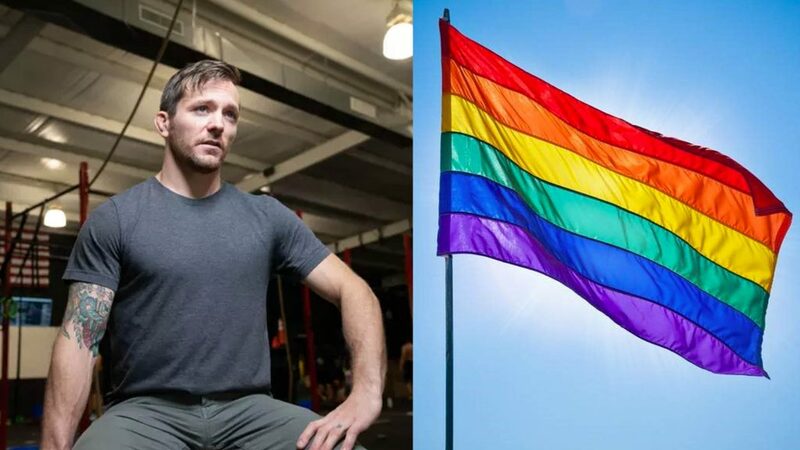 Russell is trending right now in the news because of some comments he made regarding the LGBT issue related to a local gym and Crossfit. He was fired. We speak with him about the circumstances surrounding his being fired and about his beliefs. We also spend time reading the personal thoughts of a homosexual man who was deeply involved in the gay-scene in San Francisco. The content is very explicit. However, we are convinced that his testimony needs to be heard and understood if we are going to reach out in love to our neighbors. You can partner with Apologia and help us to make all of our content possible by signing up for our All Access. When you do you partner with us in ministry and you get access to our TV show, our After Show, and Apologia Academy. Sign up today and be a part of God’s work with us!